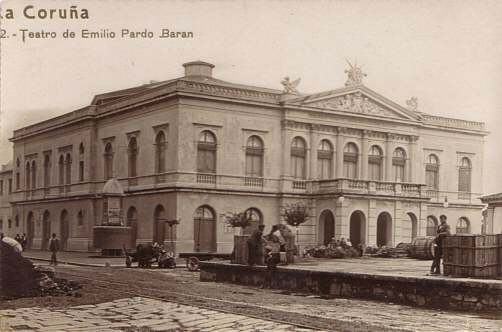 Built 1903 by Pedro Mariño. Named in honour of the Spanish writer, Emilia Pardo Bazán (1851-1921). Demolished 1915.